Congratulations Rachel! 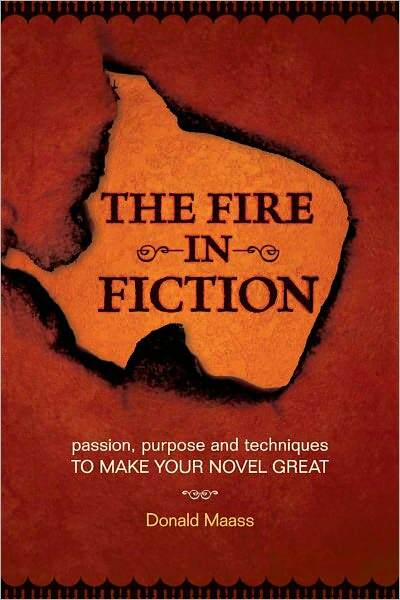 She has chosen The Fire In Fiction by Donald Maass. Enjoy Rachel, it's an excellent book and it's on its way to you now! Thank you to everyone who entered. This contest was a blast~for an excellent cause~and I'm so glad to have met so many great new people. I look forward to getting to know each of you better.